We care about Bennachie, its natural environment, history and culture - protecting this unique landscape for future generations. 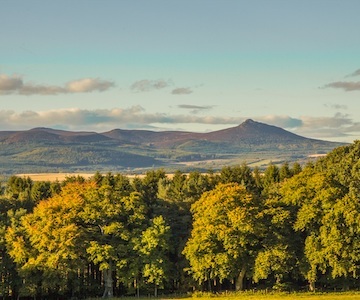 The Bailies of Bennachie is a voluntary conservation society whose objectives are to encourage and stimulate the public’s interest of Bennachie. 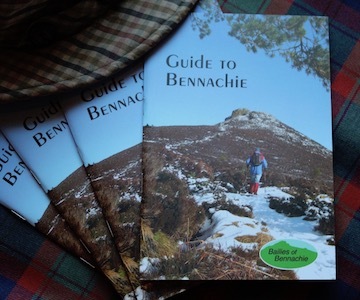 Learn more about visiting Bennachie and what there is to see and do. Learn more about news and events at Bennachie from our news section. 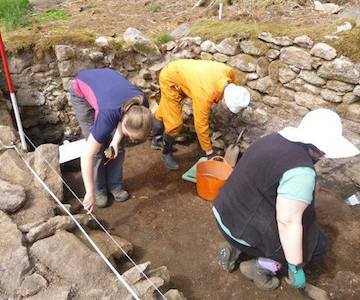 Learn more about our current and past projects and getting involved. Support us by shopping in our shop or making a donation to our charity. Be part of Bennachie’s Biggest Bosie! 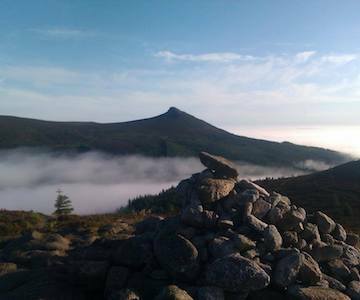 On Sunday 23 June 2019, starting from the Back O'Bennachie Car Park near Oyne, you will follow set route up Bennachie to Mither Tap (518m). At 12:00 noon all participants will gather below the Mither Tap summit. 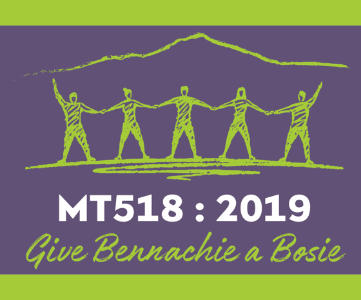 Working cooperatively, we want to be able to gather 400+ people together to form a complete human chain around the summit of Mither Tap (Mother’s Breast) and give Bennachie its biggest bosie ever! This event aims to celebrate our Mither Tap and raise funds and support for breast cancer awareness and research charities as well as Aberdeen Mountain Rescue Team.